So Sir Paul McCartney is exhorting us to have Meat-Free Mondays and for once I'm impressed. Don't get me wrong, I love the Beatles, but I've always thought Macca was a bit of a tool partly due to the McCartney/Lennon credits squabble and partly because a few years back, I went to see Theatre of the New Ear (amazing Coen Brothers/Charlie Kauffman play) and, just before it started, Paul and then wife Heather Mills marched in front of the audience and stopped just so he could do a thumbs-up "Ayyyyy!" in the style of Arthur Fonzarelli. Heather looked really embarrassed and I actually felt sorry for her. Then they traipsed up the aisles to sit eight rows behind us. Heh. Anyway, I'm a rampant carnivore, but even I can see that it would be better for the planet's future to go meat-free where possible and everyone can do it at least one day a week. Therefore I present to you my favourite vegetarian Burmese dish - Egg Curry aka jet-u jhet (literally "chicken egg cooked"). Yeah, I know it sounds wrong, but you'll be surprised how delicious it is. Go on, do it for Paul, if not for me. If using a tamarind block, soak the cube overnight in 100ml boiling water until it breaks down into a thick paste; remove the stones and the fibrous bits. Chop the stems of the coriander off and mince them finely (reserve the leaves for later). Dice the onions finely. Heat the oil in a saucepan, chuck in the diced onions and coriander stems, and add the tomatoes, tamarind paste, curry leaves, paprika, turmeric, chilli powder, fish sauce and MSG/stock cube. Cook this mixture down on a medium heat for a couple of hours until it reduces. Use a hand blender or potato masher to get rid of any lumps and then keep the sauce simmering gently. Remove from heat and submerge in cold, running water to stop the eggs cooking . Peel the eggs and slice each in half. Stir the egg halves gently through the simmering curry sauce till they're coated. 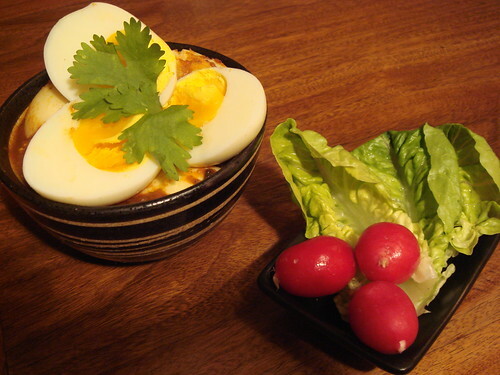 Sprinkle the egg curry with a handful of chopped coriander leaves and serve immediately with hot white rice and some crudités on the side such as cucumber slices or radishes. So go get two and join me do. Quick, go get a pan, and we'll scramble up some eggs, eggs, eggs, eggs. And we'll have a lunch on scrambled eggs. All ingredients can be found in Asian/Oriental supermarkets and bigger Western stores. 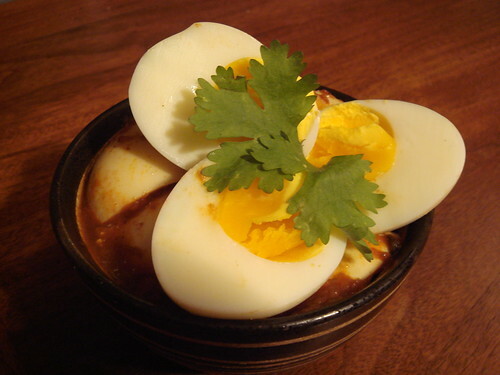 I love Indian style egg curry, which is on my mum's site (Mamta's Kitchen) and as well as making it, when we do order Indian takeaway I often ask them to make me one, and they do, and it's pretty good actually! 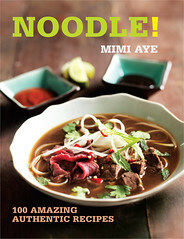 Hi Kavey - I've browsed your mum's site before - it's so cool - like an encyclopaedia of cookery! ps so jealous you're in France right now! And I'm not sure if the lyrics are real, but "Yesterday" did have the working title of "Scrambled Eggs"! 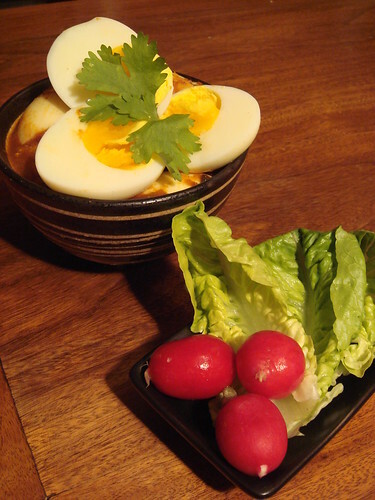 Oh me oh my - can I join the egg curry club? 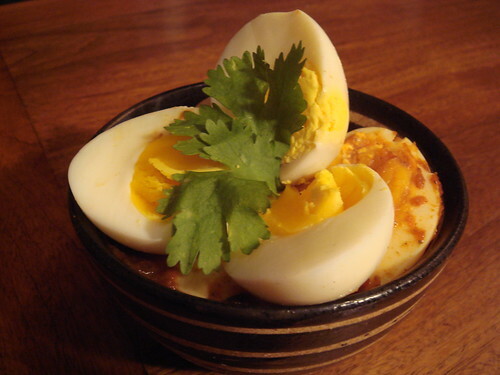 I love egg curries and this one looks like a keeper. brilliant!!! Where the hell do you get this stuff?! As you know, I'm a little bit scared of eggs - but that poem just killed me! Lots of recipes on mum's site...if you'd like this one to be added under your name (or your mum's or whoever) let me know! Boil the egg and before putting them into curry paste, you should cut them half and fry them for a while with their flat faces down. That is another variant. If you like sour taste, try putting some turmerine (or vinegar). Good luck. Meemalee -- I have only recently found your blog and can't say how much I am loving it. Your writing has great energy and I love your passion for great food. Keep it coming! I am going to try this recipe this week. 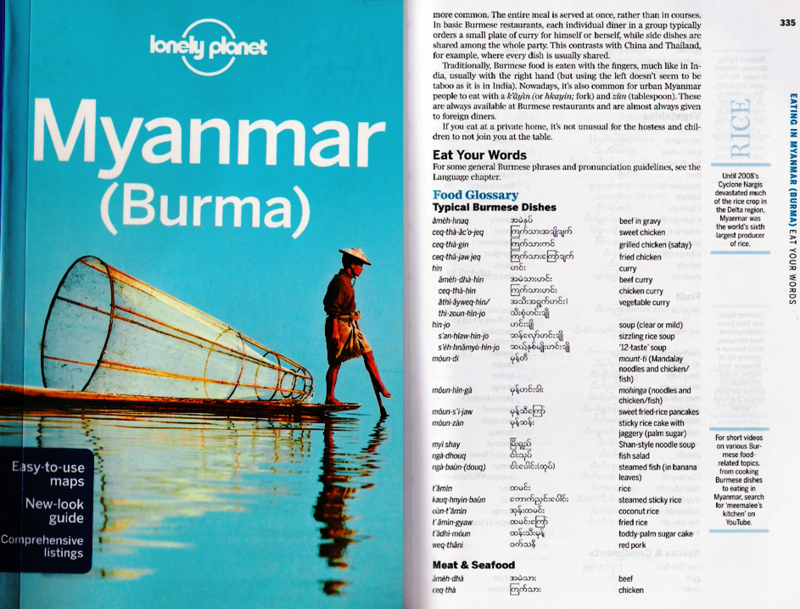 Since moving to England, I miss my favorite Burmese restaurant in San Francisco. @fran39 - The more the merrier!